Want to see what’s coming on Yellowstone episode 5? Well, the first thing that you should know is that there’s a serious John Denver connection. Is a Yellowstone season 2 renewal coming soon? Will a Yellowstone season 2 renewal come up sooner rather than later? There are reasons to think it’s possible. Welcome to another edition of Cable Ratings! 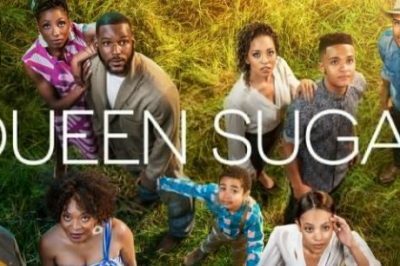 In this particular article, we’re talking Queen Sugar, Yellowstone, and also Queen of the South. 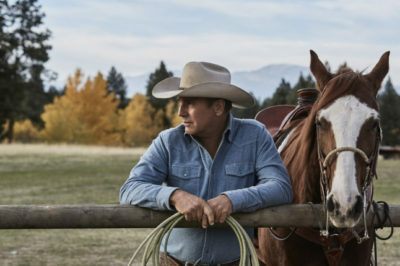 Is Yellowstone episode 3 new tonight on the Paramount Network? Given that the series just started, it obviously makes sense that you would want more. Check out some of the latest cable ratings regarding Yellowstone episode 3, Queen Sugar, and TNT’s Animal Kingdom. Want to get the Yellowstone episode 4 return date? We’ve got news on that and so much more when it comes to the series. Check out the latest cable ratings all about Yellowstone, Colony season 3, and Queen Sugar season 3 right now.